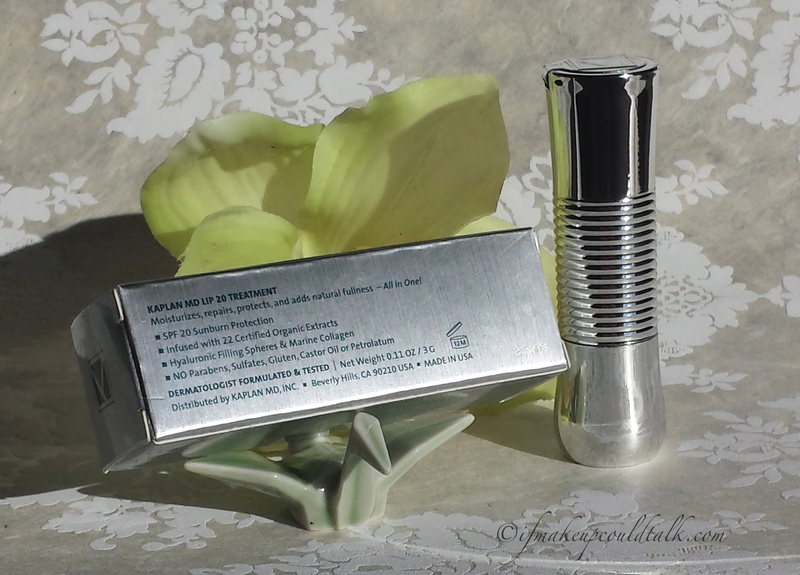 Kaplan MD Lip 20 Moisture Therapy Clear Treatment. The one item in my cosmetic routine that is grossly underrated is lip balm. I was of the mind-set that lip balms are mostly created equal. 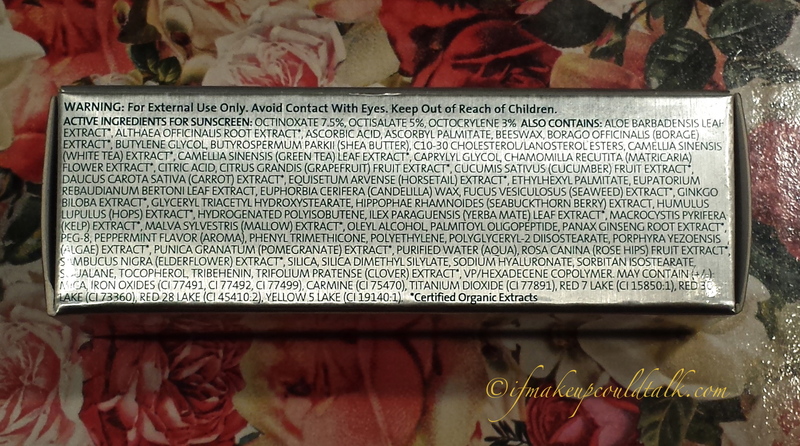 Some are all natural, while others are chemically based, but in the end, they all deposit a clear moisturizing film on the lips–or so I thought. Enter Kaplan MD Lip 20 Moisture Therapy Clear Treatment ($30 US/ 3g) to change my antiquated way of thinking for the better. 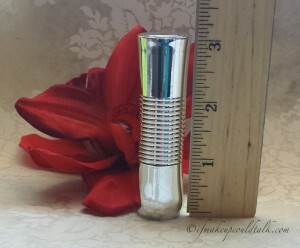 As an added bonus–the packaging makes this lip balm look anything but ordinary! A lip therapy treatment that has the ability to repair, hydrate, plump and protect. Finally, a lip treatment that can solve all our problems with one powerful formula. Kaplan MD Lip 20 treatment consists of 10 active ingredients to help restore and hydrate lips to a fuller, plumper shape. Seabuckthorn Berry extract and C10-30 significantly moisturize, repair and condition skin, while hyaluronic filling spheres instantly smooth lines and wrinkles. Patented peptides and marine collagen redefine the lip line for a contoured look. SPF 20 helps maintain your youthful pout. The packaging is superbly designed. The twist up mechanism does away with pesky caps to reveal an inner tube that raises the balm out of the casing. Despite the intricate design, the statuesque tube is made up of lightweight plastic and fits nicely in handbags of varying sizes. The formula is smooth and very hydrating. 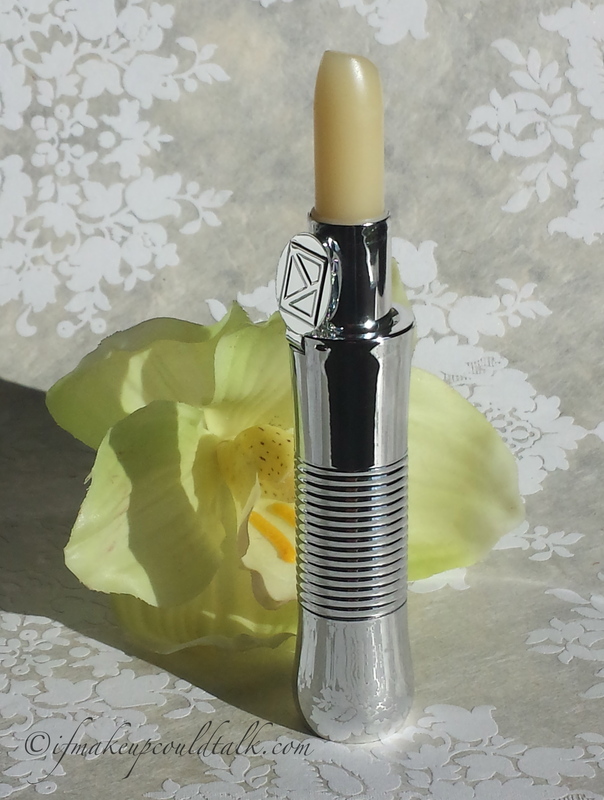 The moisturizing effects last all day and lips truly feel as if they are being treated rather than coated. Contains a SPF of 20–perfect to wear at the beach, pool or during any outdoor activities. Claims to have a plumping effect on the lips with extended use. Does not contain parabens, sulfates, gluten, castor oil or petrolatum. Has a pleasant light peppermint scent accompanied by a natural sweet flavoring. 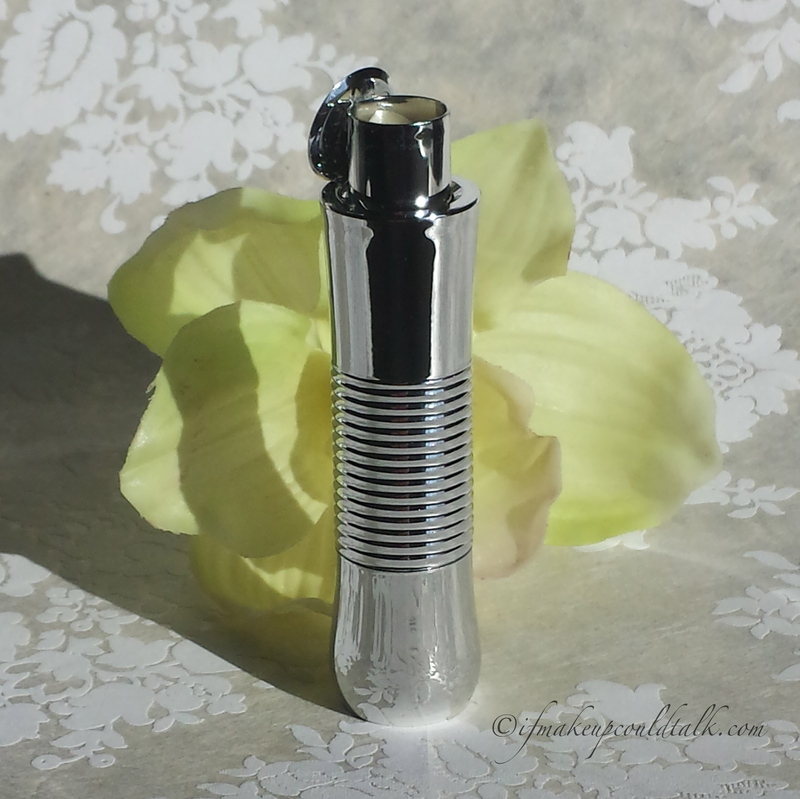 Has a lightweight, non greasy feel when worn on its own or as a base for lipstick. Does not leave a waxy film on the lips. 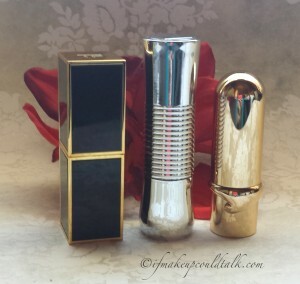 Does not hinder longevity when worn lightly under matte lipsticks. Kaplan MD also produces nine lip colors with the same packaging and supposed lip benefits. Due to the high SPF factor, there is a definite SPF flavoring that is quite noticeable. I did not experience any plumping (only 1 week) or smoothing of any lines and wrinkles (I don’t have wrinkles around the mouth area). 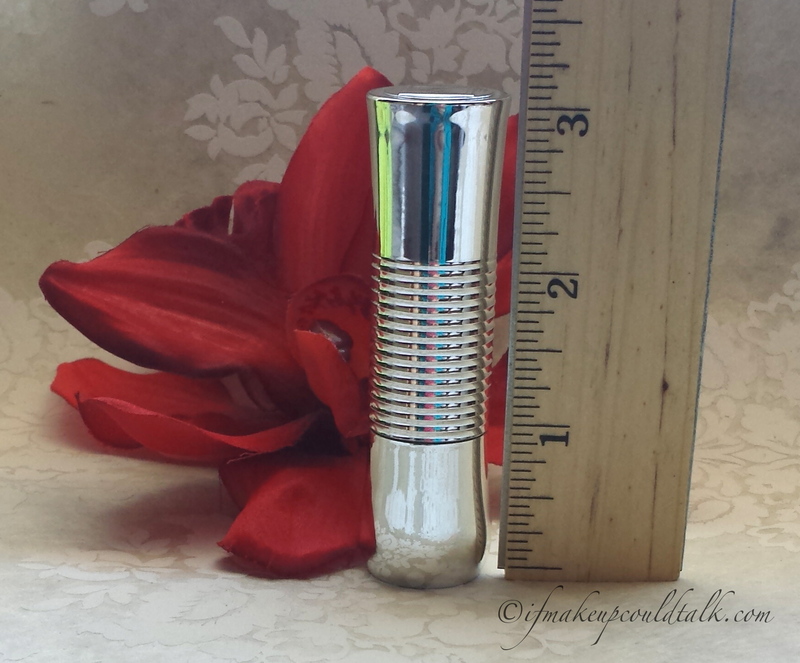 This is a very lengthy casing; when closed the tube measures 3.0625 inches, the inner tube further extends to 3.75 inches, and finally 4.5 inches when the balm emerges midway. Extending the balm too far out of the casing will result in breakage. The inflated price is probably the result of the elaborate packaging. 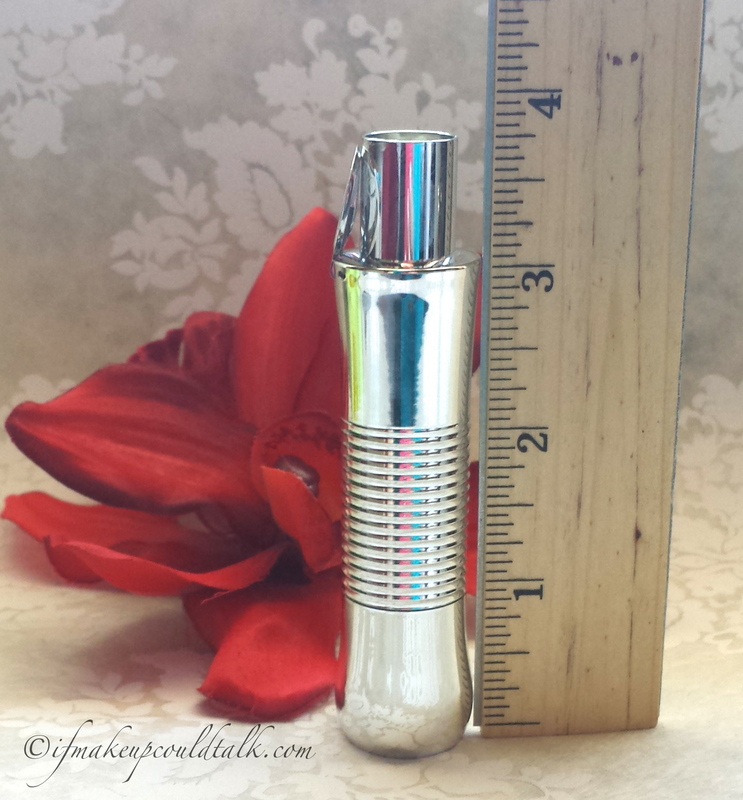 Kaplan MD Lip 20 Moisture Therapy Clear Treatment measuring 3.0625 inches in height. Kaplan MD Lip 20 Moisture Therapy Clear Treatment measuring 3.75 inches in height. Kaplan MD Lip 20 Moisture Therapy Clear Treatment measuring 4.5 inches in height. Tom Ford Lipstick, Kaplan MD Lip 20 Clear Treatment, Julie Hewett Sin Noir Lipstick. Tom Ford Lipstick (reviewed here) packaging is very sleek and contemporary; however, the angular edges do not have the same comfortable feel as a rounded design. Kaplan MD Lip 20 Moisture Therapy Clear Treatment has a slight hourglass figure that is smooth to the touch and lightweight. Julie Hewett packaging is fabulous (review coming soon)…I included this beauty simply to show differences in height. 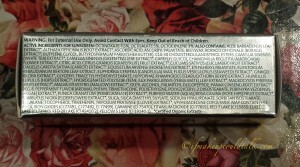 Kaplan MD Lip 20 Moisture Therapy Clear Treatment ingredient list. 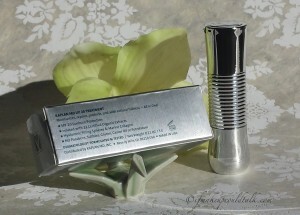 Kaplan MD Lip 20 Moisture Therapy Clear Treatment can be found at Dermstore.com where I purchase mine. Makeup would tell you Kaplan MD Lip 20 Moisture Clear Treatment is an extraordinary lip balm with many extra added benefits. I truly find this lip balm hydrates my lips for the entirety of the day with or without the addition of lipstick–something that has never happened with any other lip balm. Many will also find the packaging irresistible and will happily showcase it’s uniqueness. Will this lip balm plump-up my lips to rival Angelina’s?..…Only time will tell 🙂 Be well and stay safe. *This post contains affiliate links. * All products were purchased by me. *Compensation is not given for any reviews. *Click on each photo to enlarge. *Click on the rose highlighted words to take you to a direct link to each product. *All opinions are my own and based on my experiences. *All photos are property of Ifmakeupcouldtalk.com unless otherwise noted.